Fletcher Bike Studio is a family-owned and operated bicycle store with a relaxed environment. 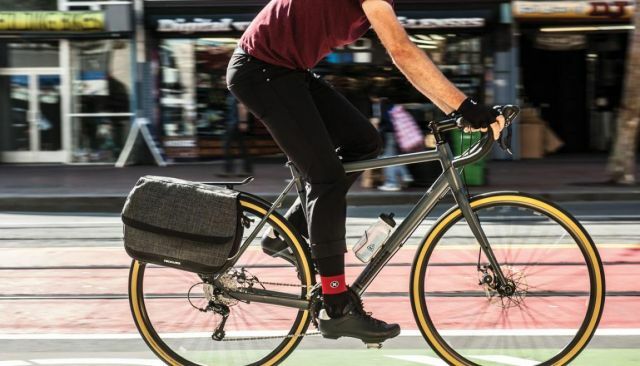 We work one-on-one with customers to meet their cycling needs and help them reach goals, outfitting them with solutions that increase speed, improve comfort, and make cycling more enjoyable. 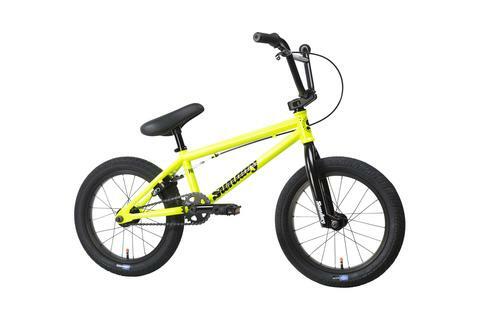 Fletcher Bike Studio is pleased to carry several high-quality bike brands. We pride ourselves in only selling bikes we would (or do) own, and refuse to carry lesser quality brands in the name of profit. 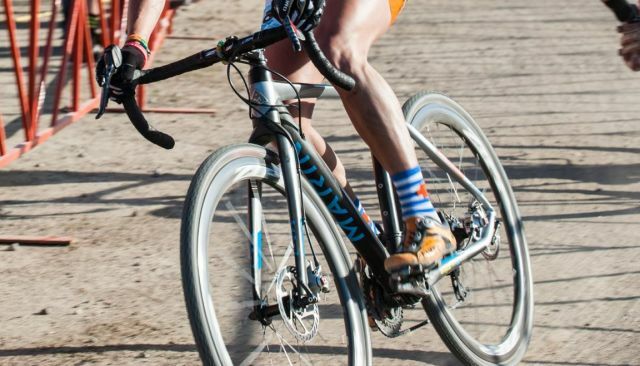 Despite carrying less brands than other stores, you will find that we can offer almost any type of bike you could desire. When you buy a bike from us you receive complementary adjustments and maintenance for the first six months. 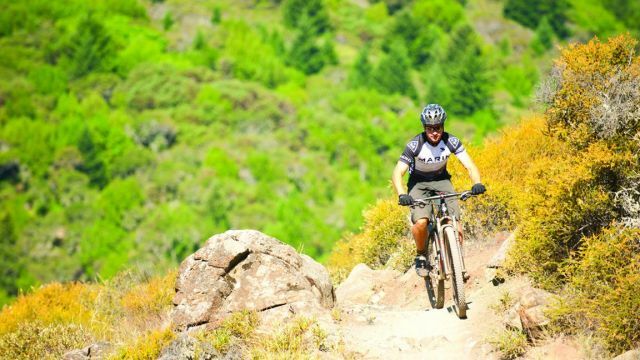 Hailing from Marin Country, California, Marin are the originators of the mountain bike, which is still their specialty. 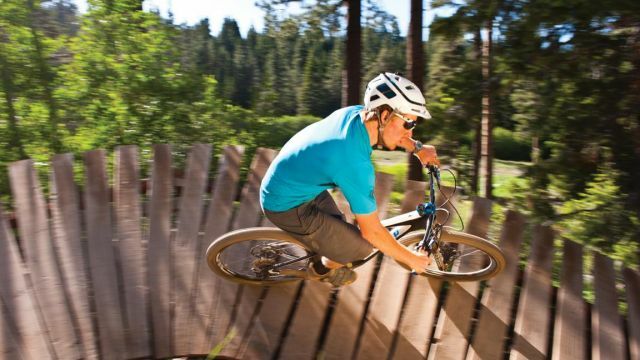 Marin has expanded over the years however, and now offers a full lineup of bikes to suit any ride, rider, and budget. 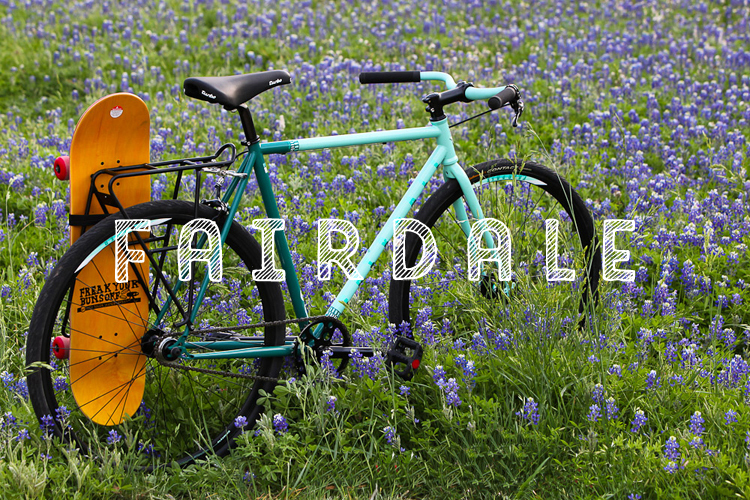 Fairdale originates from Austin, Texas — the brain child of BMX champion Taj Mihelich and Odyssey BMX. 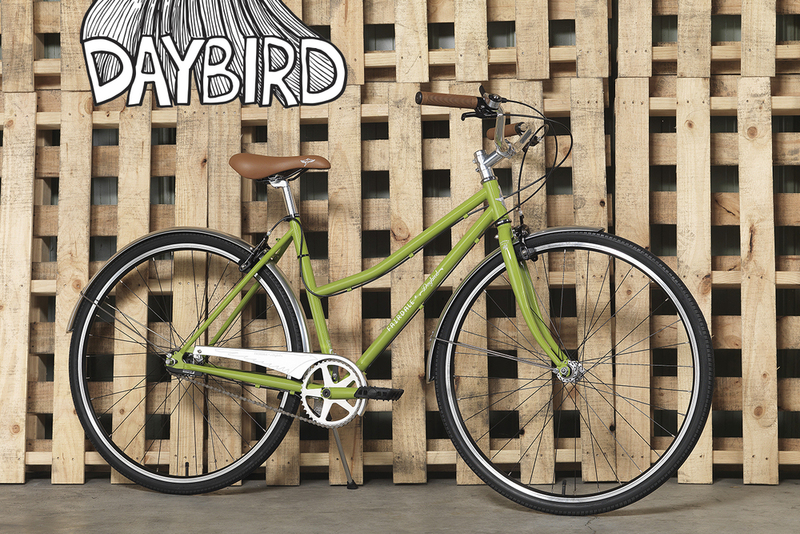 True to their BMX roots, Fairdale specializes in practical, affordable, and durable bikes, designed to bring happiness to the rider. 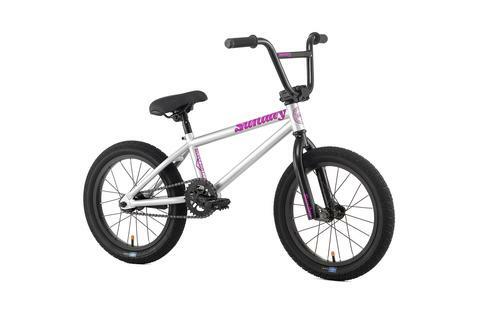 Also locally based in Austin, Texas, Sunday designs high quality BMX bikes, using only the highest quality parts and manufacturing processes, such as 41-Thermal heat-treated frames to wave tubing. Subrosa is a legendary BMX brand, equally known for its complete bikes, BMX team, and BMX videos. Subrosa aims to produce affordable, reliable, and detail-oriented bikes and products; a goal that it has successfully achieved since its founding in 2006. We offer a comprehensive set of services to keep your bike, and thus your ride, in peak condition. We strive to ensure that every bike leaves the shop in better condition that it came in, and to deliver the highest level of service no matter how simple or complex a job may be. We provide you, the customer, with the knowledge and skills to make your bike and riding experience better than ever! Periodic maintenance is the way to keep your bike running for years to come. Depending on how much you ride, we recommend 2-3 basic tuneups a year and one complete tuneup a year. Excellent customer service! They took their time to help us to select our bikes and even serviced our daughters bike demonstrating a lot of knowledge and charisma. Definitely my favorite bike shop in Houston now! — Neize F.
Great Bike People who know what they are doing! They keep a clean organized shop and are VERY helpful! I recommend them highly! — Ryan B.
I don't trust anyone else with my bike. Go to this shop one time and you will be a customer for life. — Hunter S.